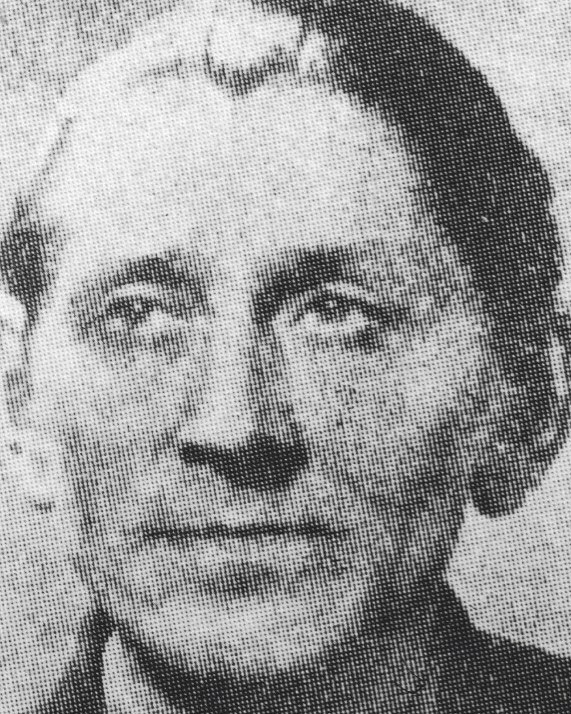 Eugene Ebiche was born into a wealthy family. In 1912, he studied at the School of Fine Arts in Krakow with Jacek Malczewski and Wojciech Weiss. He finished his studies in 1920 and started to exhibit at the Palace of Arts in Krakow. Although his first paintings presented some similarities with the work of Formist artists, Ebiche did not join the group. He was first and foremost a colorist; he gradually depicted his subjects less and less clearly and painted more blurry shapes. In 1922, backed by the Academy of Fine Arts in Krakow, he left for Paris and received a scholarship from the French government. He settled in Montparnasse and struck up a friendship with a group of Polish artists. He also made friends with writers Francis Ponge and Roger Martin du Gard. The latter drew his inspiration from Ebiche when he composed one of the characters in his novel Les Thibault. His works presented at the 1925 Salon d’Automne were a resounding success. 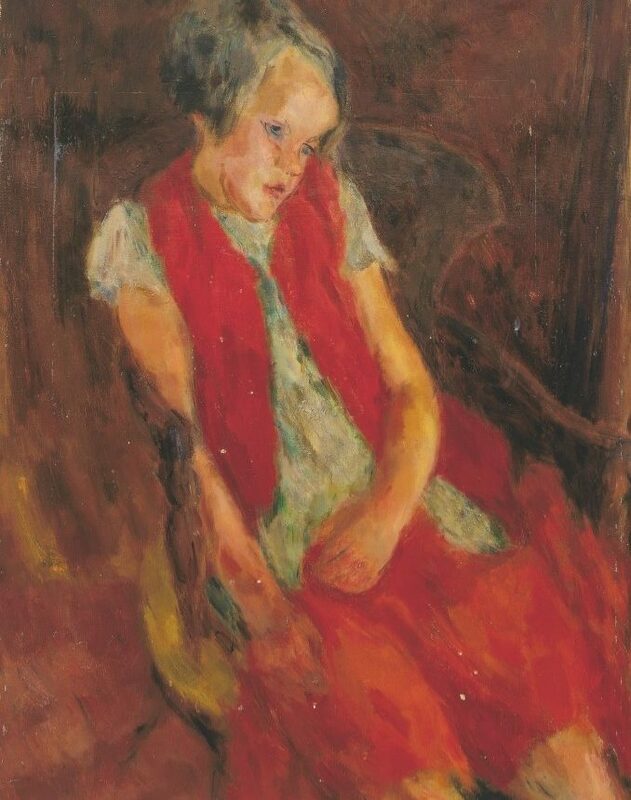 Art critic Waldemar George commented on one of his paintings and stated: “this painting was one of the best coordinated artworks of the exhibition.” Ebiche signed a first contract with Zborowski in 1926, and then with the Galerie Georges Bernheim in 1930. Art collector Jonas Netter acquired many of his paintings. Throughout his life, Ebiche maintained a close connection with his homeland. In 1926, on the occasion of the third exhibition of the Krakow Artists Association, “Jednorog” (unicorn), he presented seventeen paintings. In 1939, he returned to Poland and adopted the name Narth in order to hide his Jewish heritage, which enabled him to teach at the School of Fine Arts in Krakow. In 1945, he was appointed chief education officer at the School of Fine Arts in Krakow. He initiated important reforms, notably among the group of the colorists. From 1950, he taught at the School of Fine Arts in Warsaw and took part in exhibitions organized all over Poland.